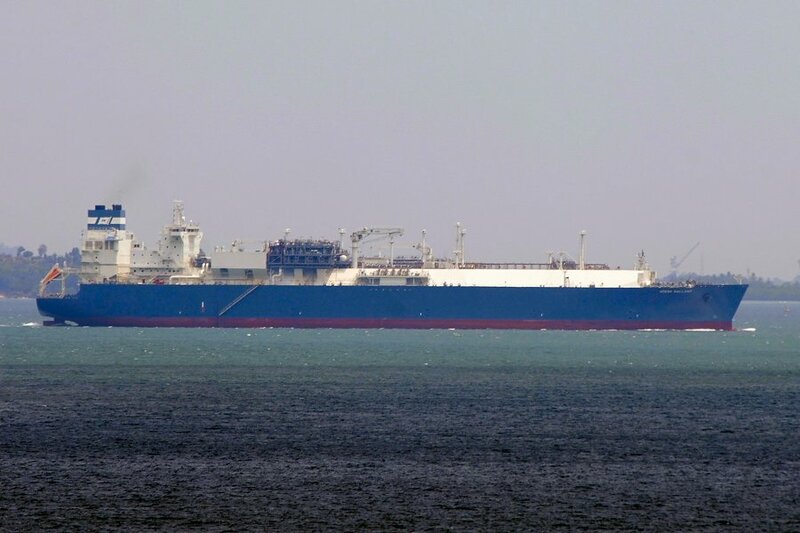 "Hoegh Gallant", at Singapore, March 7th, 2015. 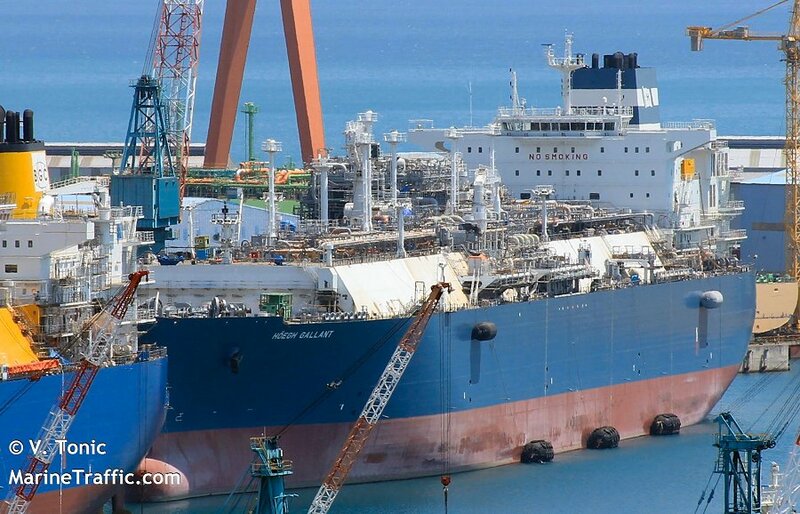 "Hoegh Gallant", outfitting at Ulsa, S. Korea, May 5th, 2014. 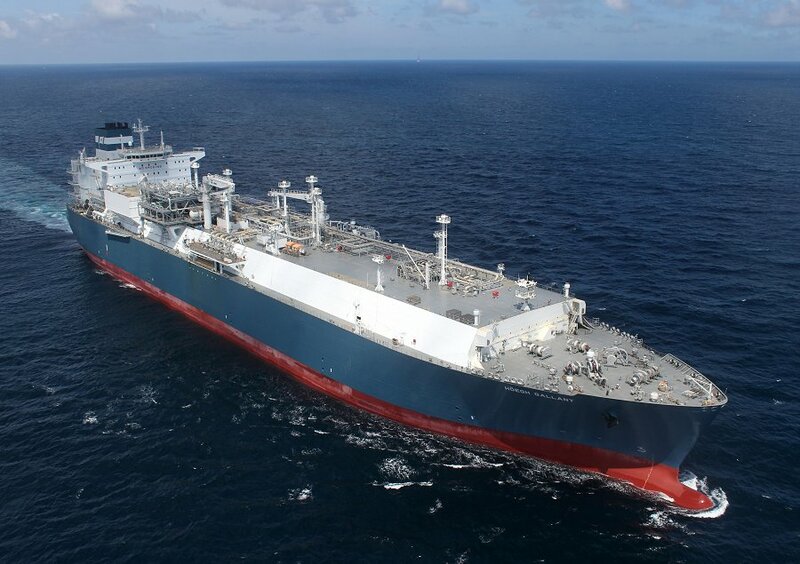 The Miramar Ship Index for "HOEGH GALLANT"
Hoegh LNG FSRU III Ltd.
Nov 04, 2014 / Hyundai Heavy Industries CO.,LTD.